I create a simple status bar that shows useful information like display birghtness, network status and battery status. A shell script uses tools from the OpenBSD base to collect the information and write it to stdout. The tool lemonbar from ports will read the information on stdin and displayed it formated in customizable bar. The script implements a function for each piece of information that is displayed by lemonbar. This makes it easy to add or remove functions to/from the script. And it eases the parsisng of the output from external tools that get the values. Each function prints its value as a string without newline. The main loop of the script collects the outputs into a single string that is printed to stdout. The lemonbar supports the formating of the text by embedding codes into the string it reads from stdin. My lemonbar.sh uses the colors as indicators for different states. When the power adapter is connected the word AC: is green, else it is red. The same is true for the word Vol: where red indicates that the sound is muted while green indicates the opposite. 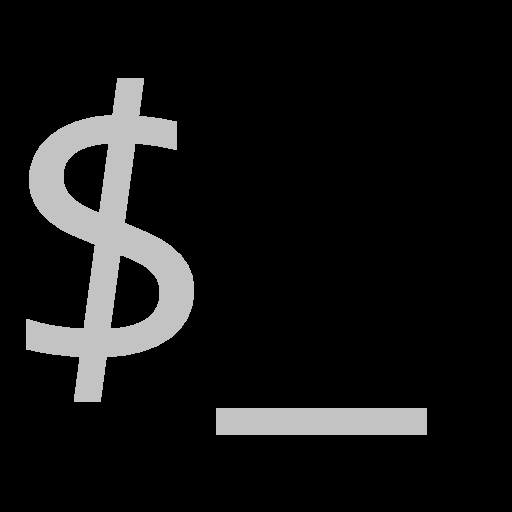 Use xfontsel(1) to generate a valid value for $lbfont on your system. The parameter -g defines the size of lemonbar as width x height in pixel. Beside ifstat mentioned above the script uses tools from OpenBSD base. In the function Wlan() you should adapt the name of the WLAN interface to your adapter. You can download the complete script.